This multidisciplinary venue features a variety of Indigenous educational and artistic experiences. Take part in a tipi raising, learn about First Nations technology, watch a stunning dance performance, and more! 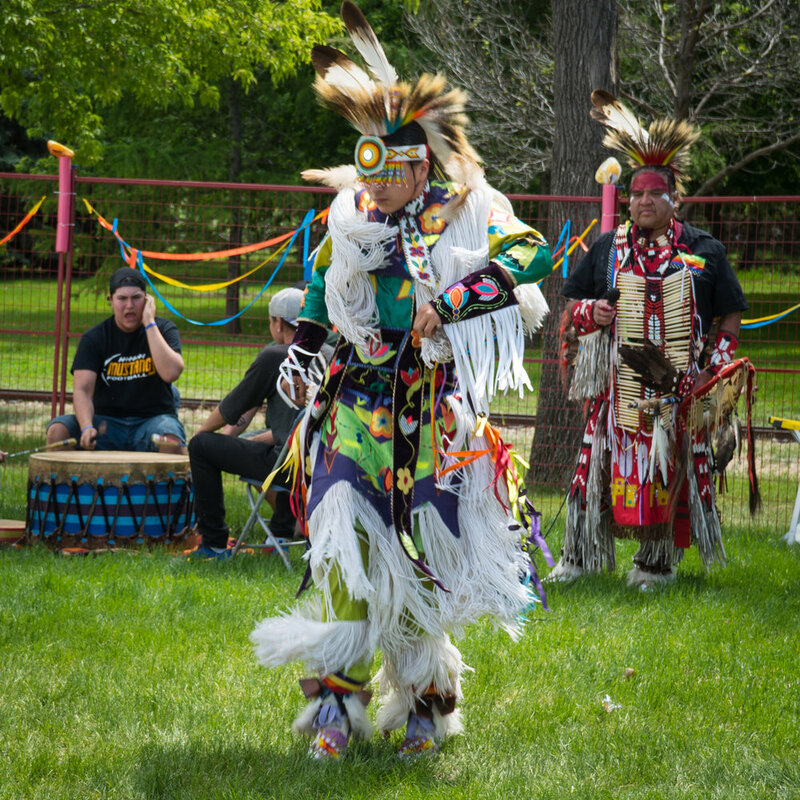 Also, catch the Wanuskewin Heritage Park dancers on the Blue Sky Stage everyday of the Festival! 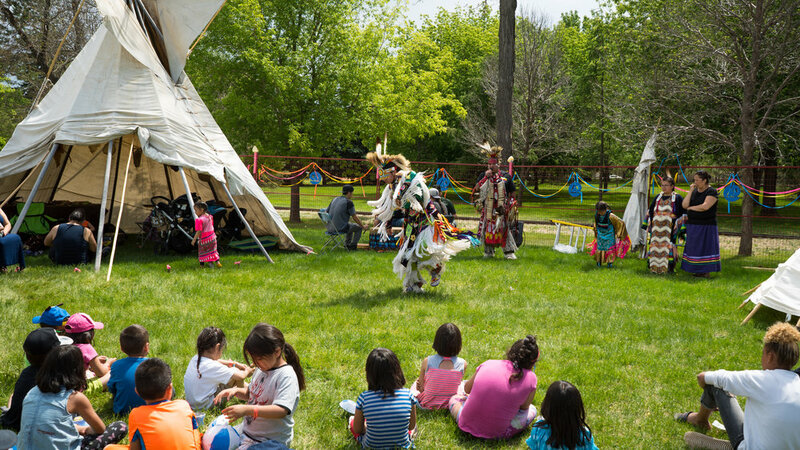 Des jeux traditionnels, des arts, des danses, et d'autres activités avec Wanuskewin Heritage Park.